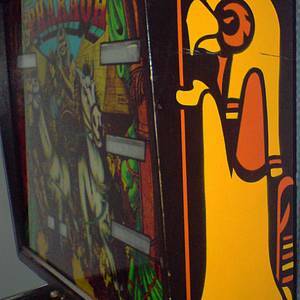 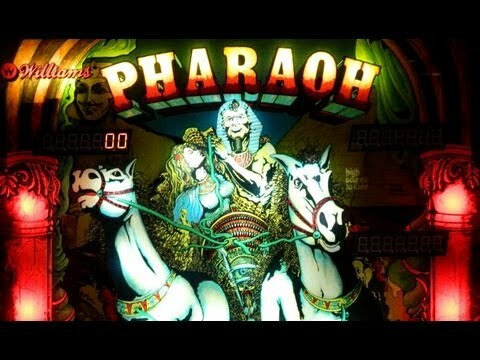 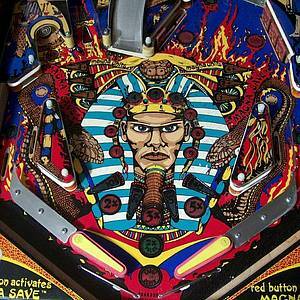 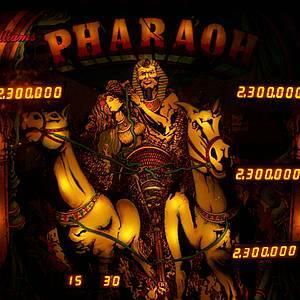 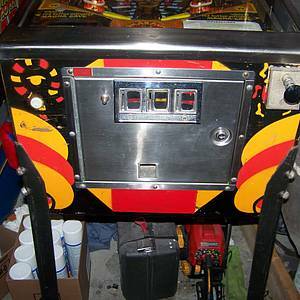 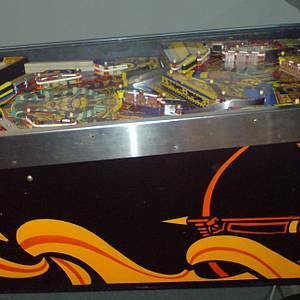 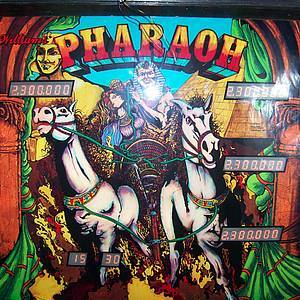 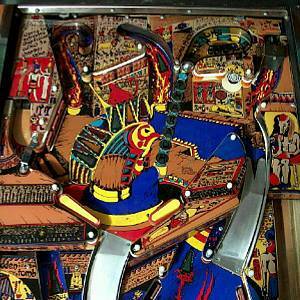 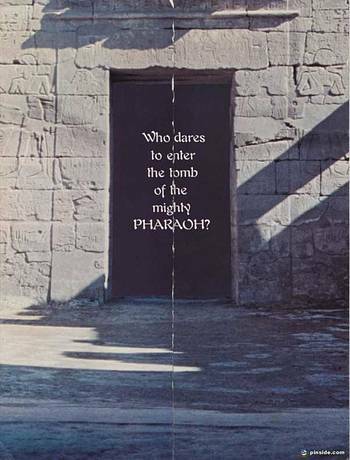 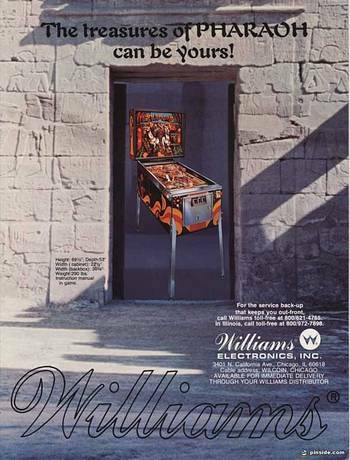 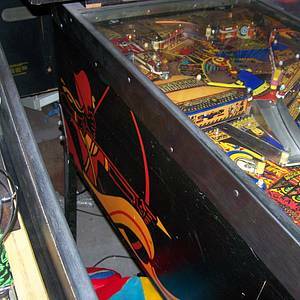 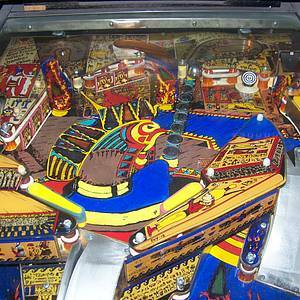 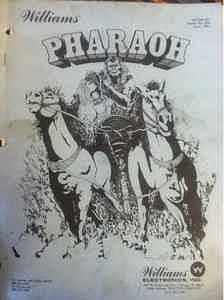 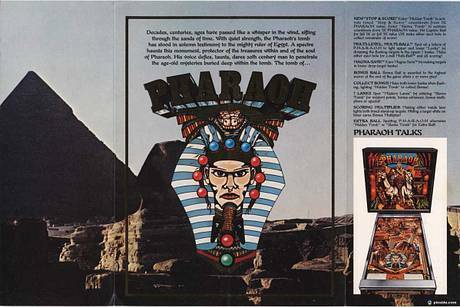 Pharaoh is a pinball machine from May 1981, manufactured by Williams Electronic Games, Inc.
"Who dares enter the tomb of the mighty Pharoah?" 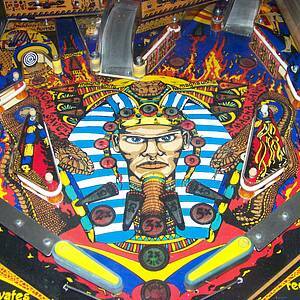 This game has received 33 approved Pinsider ratings and currently has a rating of 7.484 out of 10. 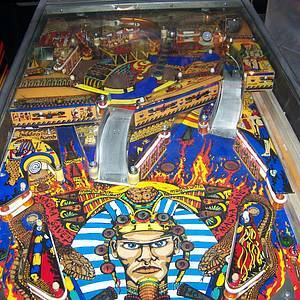 99 Pinsiders have this game in their collections.